Friday, April 19th, 2019 by XtremeKarting. 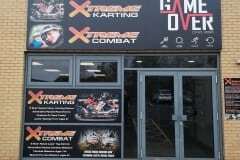 We have a range of options available this Easter weekend at Xtreme Karting, Xtreme Combat or our new Game Over Escape Rooms! Our 5 star rated centres are located in both Edinburgh and Falkirk, with options for kids/families from age 6, through to families with older kids, and adults (ages 16+)! 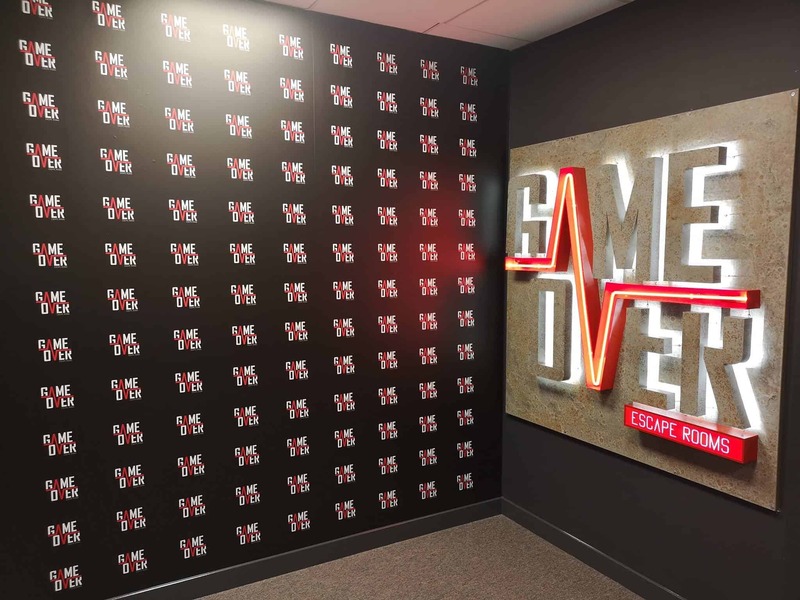 Whether you want to race, escape or battle, we look forward to seeing you! 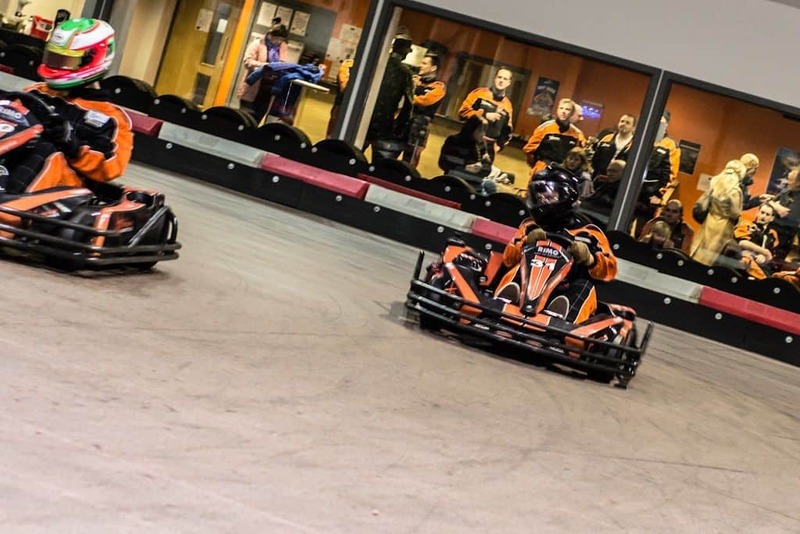 Karting available (please check availability) in Edinburgh and Falkirk from age 10, race the kids in our Family Race Sessions, or we have slots available in our Saturday Grand Prix events for adults to experience race thrills! Book online to save money, and guarantee your session time! 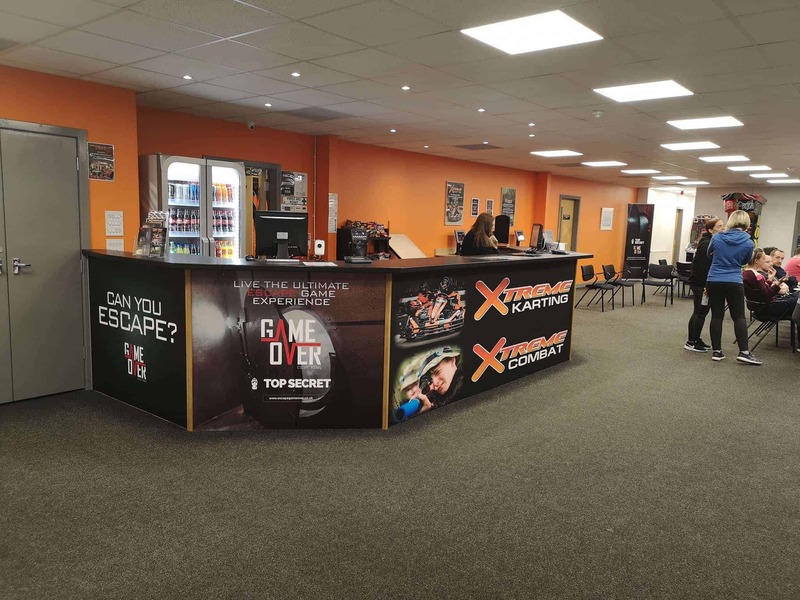 Xtreme Combat “Special Forces” laser tag (available from age 6), and “Tactical” Laser tag (ages 14+), a great family or group day out! Book your combat session online! 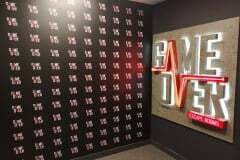 Experience the thrill of Escape Rooms, 60 minutes of interactive family fun that’s perfect for adult groups (2-6 players) or families with older kids (recommended from age 14+)! Available at both Edinburgh and Falkirk! Book your session online! 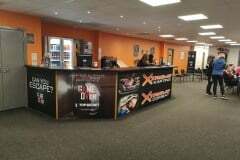 Happy Easter from the Xtreme Team! 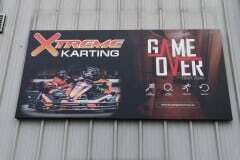 Friday, April 5th, 2019 by XtremeKarting. 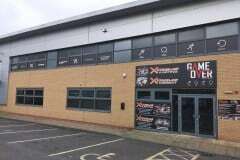 5 Star Adrenaline Packed Karting AND Combat Laser Tag FUN! 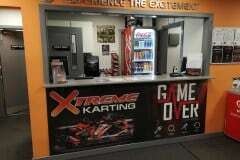 For details of our availability at our Edinburgh or Falkirk karting centres, please check below! When the centre is shown as available, you can come along (or prebook online and save) and experience race practice sessions suitable for adults ages 14+ or juniors ages 10-16. Our Combat laser tag venues in Edinburgh or Falkirk also offer great family fun, now featuring fortnite themed missions (from age 6+) or tactical missions (ages 14+) – check out available dates below and book online to reserve your space! 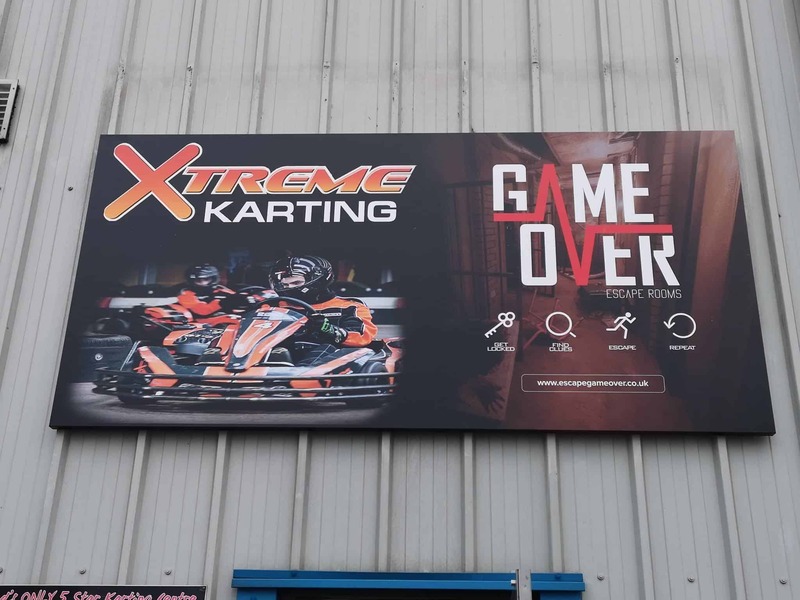 Xtreme Karting Falkirk 10.30pm to 6.00pm, then Unlimited Madness event available 6-10pm – See Unlimited night format 6-10pm every Sunday! 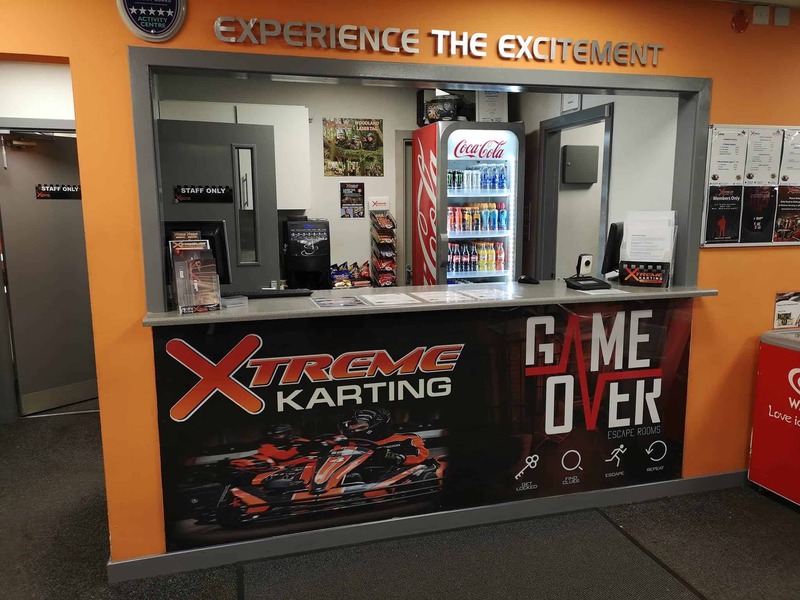 Xtreme Karting Edinburgh 10.30am to 6.00pm, then Unlimited Madness event available 6-10pm – See Unlimited night format 6-10pm every Sunday! Please call for details of exclusive bookings or too check availability/book for future dates! See details for mission type and age suitability. Please call for details of exclusive bookings or too check availability/book for alternative or future dates! NEW Race Event Formats – up to 100% EXTRA FREE!!! Monday, April 1st, 2019 by XtremeKarting. Contact us for more information or to book!!! An adrenaline packed, fun and exciting race event offering the thrill of grid starts, two qualifying heats and then an action packed final for all drivers, culminating in the medal presentation and bragging rights / excuses! Fantastic value with more race time in comparison to the Mini GP race event, experience the thrill of grid starts, THREE qualifying heats and then an action packed final for all drivers, culminating in the medal presentation and bragging rights / excuses! Managed to fool a few…. Thanks Folks! Part Time Vacancies – Drop in for an interview! Tuesday, March 19th, 2019 by XtremeKarting. Looking for extra money / Part time work? 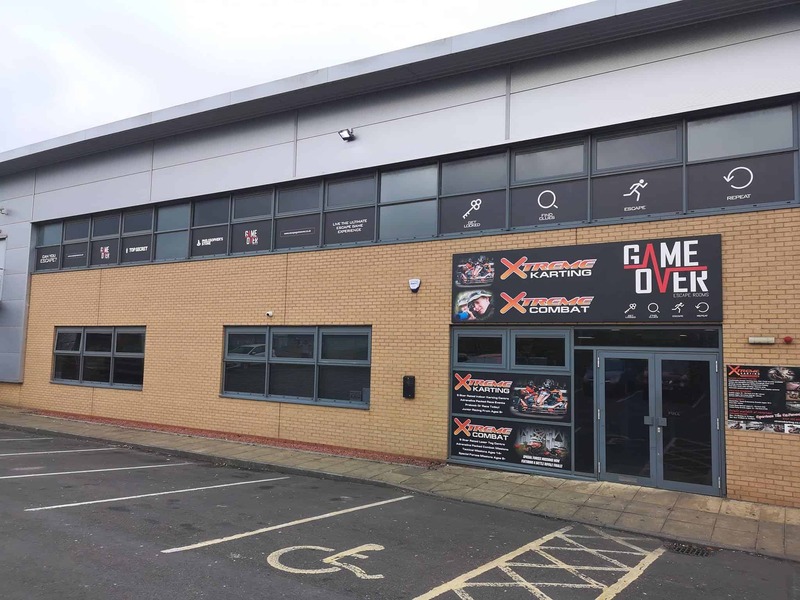 Interested in working at Xtreme Karting or Game Over Escape Rooms in Edinburgh? Hours for both positions can include evenings Mon-Fri and shifts on Sat / Sun, or just Sat / Sun shifts (options from 6 to approx. 16 hours per week). Come prepared, we will ask why you want to work with us, what you think the job will entail, why you would be suited to the role and what 5 star customer service means to you! Sell yourself! 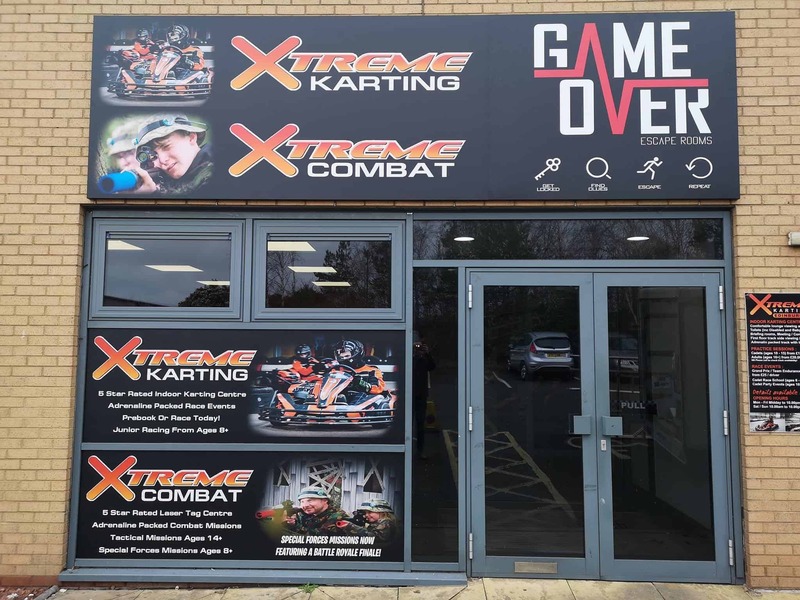 NEW Xtreme Karting / Combat / Gameover Signage Installed! 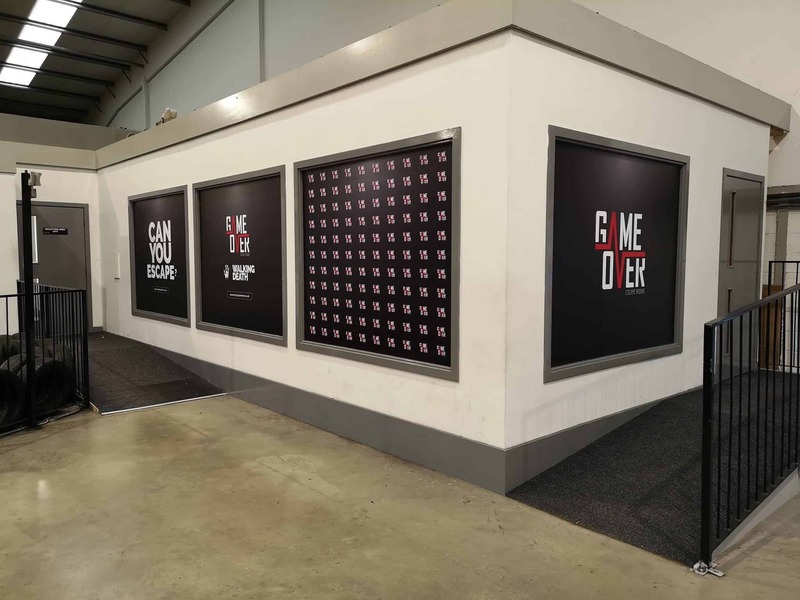 Busy day with our new branding being installed, slightly biased but we think it’s looking great!!! Monday, March 4th, 2019 by XtremeKarting. It’s March and we have an amazing new event – available to book in March only! For events finishing before 6pm – all practice / heats and finals are upgraded to 20 laps! Sunday, February 24th, 2019 by XtremeKarting. Can you crack the riddles and retrieve the “Philosphers Stone”? 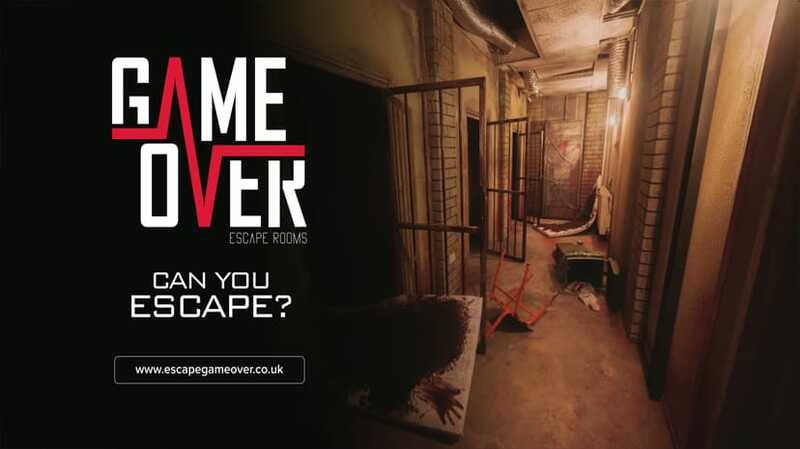 See https://edinburgh.escapegameover.co.uk/index.php for more details! 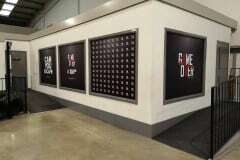 “Top Secret” – Tough room to crack, think you can do it? Who would be your in your team of secret agents? 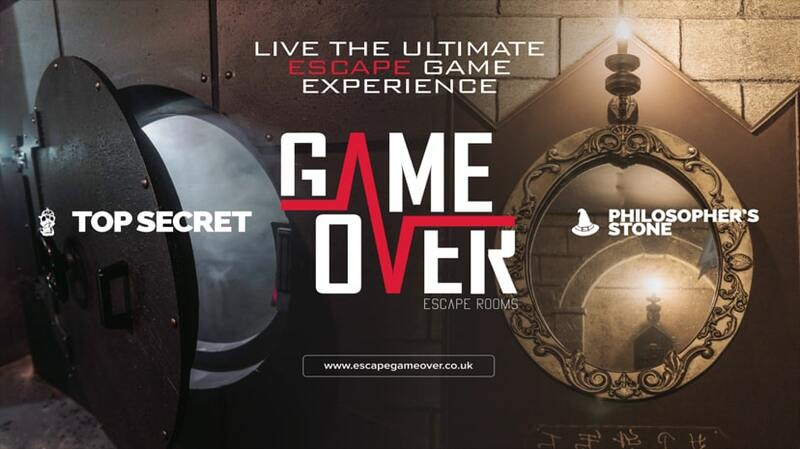 See https://www.escapegameover.co.uk/ for more information or too book!